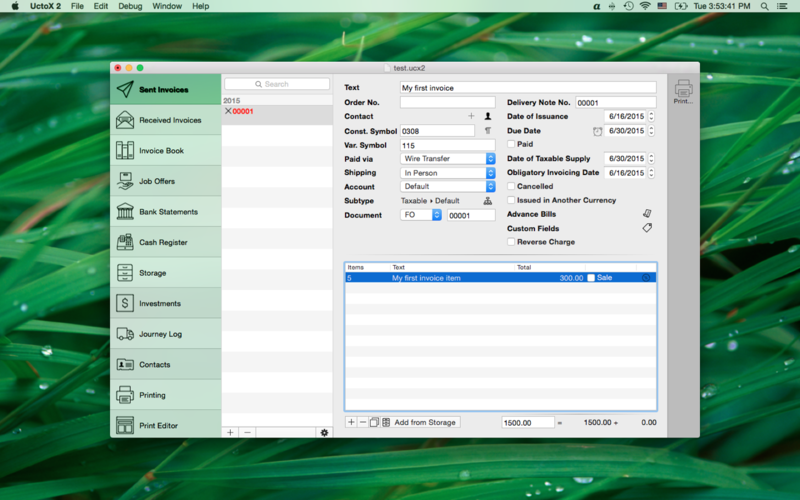 UctoX 2.6.3 – Full-featured invoicing app. You can now set unit price type for sent invoices. Next story SuperDuper! 3.2.1 – Advanced disk cloning/recovery utility. Previous story WiFi Explorer 2.5.1 – Scan, find, and troubleshoot wireless networks. MoneyWiz 2.0.2 – Personal finance solution.